Benetech today announced that over 10 million accessible ebooks have been downloaded through its Bookshare initiative. 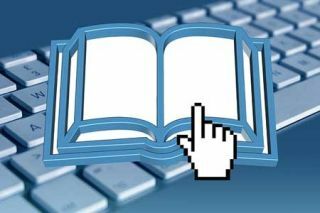 Bookshare is an online library for people who are blind, visually impaired or have a physical disability that interferes with reading, such as dyslexia. Benetech works with over 820 publishers to collect new releases and existing books that are currently unavailable to individuals who cannot read standard print. Bookshare's technology converts the digital files to accessible formats, including braille, audio, highlighted text and large-font text. Over 425,000 Bookshare members in 70 countries access the growing list of 460,000 titles made available by this technology. The Bookshare library is free for all U.S. students with qualifying print disabilities. Today’s announcement is also a call to action for all content to be “Born Accessible,” as it is estimated that 90 percent of all books are still inaccessible to hundreds of millions of individuals worldwide who are dyslexic, blind, visually impaired or have another physical disability.